Take a section of hair from the front of your head. Pull the hair backwards and split it into three equal pieces. Take the left piece of hair and pull it over the middle piece. Next take the right piece of hair and pull it over the middle piece. Drop the piece of hair at the bottom and then pick up a strand of hair that is next to it. 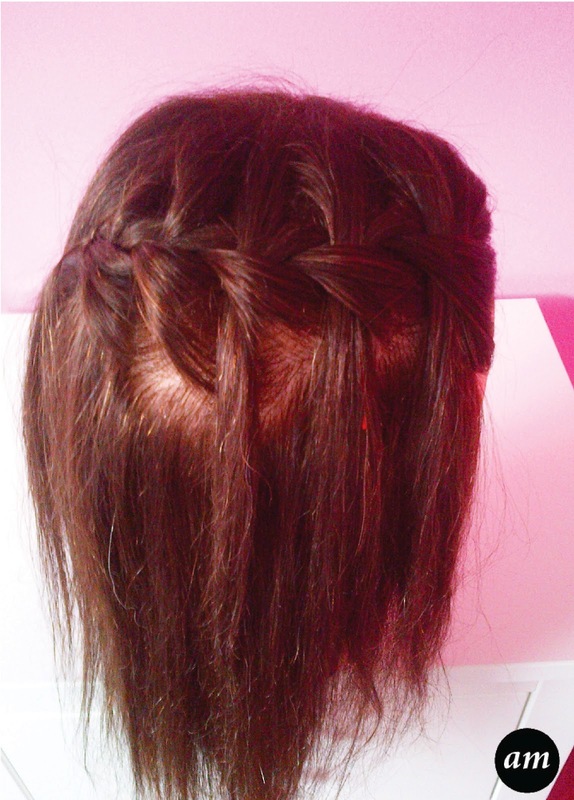 Repeat the last three steps until you have plaited all the hair you want to plait. Love your hair colour and your braid is super cute!